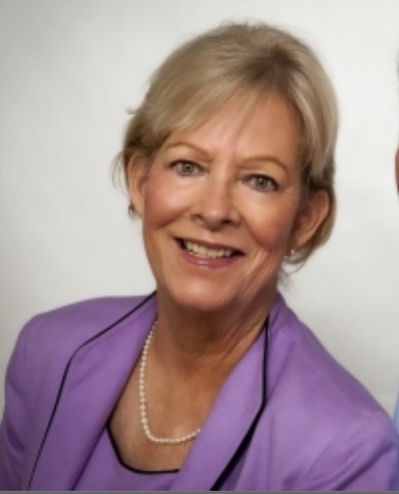 A lifetime resident of the EasternShore, Gail specializes in resort properties located along the coastline from Rehoboth Beach, DE to Ocean City, MD. She is a member of the companys coveted Gold Team and has won high honors for both sales and listing transactions. Her 30+ years of real estate experience coupled with her familiarity of the area enable Gail to provide top-quality service to her clients and customers a like. Roy Lekites is also a lifetime resident of the Eastern Shore. After receiving his Masters Degree from the University of Delaware, Roy spent 20 years in management capacity and the past 24 years selling real estate in his native Bethany Beach, DE area. A Member of Long and Foster's Chairman Club, Roy uses his management and sales experience to provide professional service to his customers in the DE/MD resort area. Gail and Roy LeKites are top sales producers in the DE/MD resort areas. Both are natives of the shore and have over 45 years combined experience in the real estate business. Let Roy and Gail's knowledge and experience assist you in the search for your dream beach home.